Theo Andrew Krah. Photo courtesy of the Santa Monica Police Department. 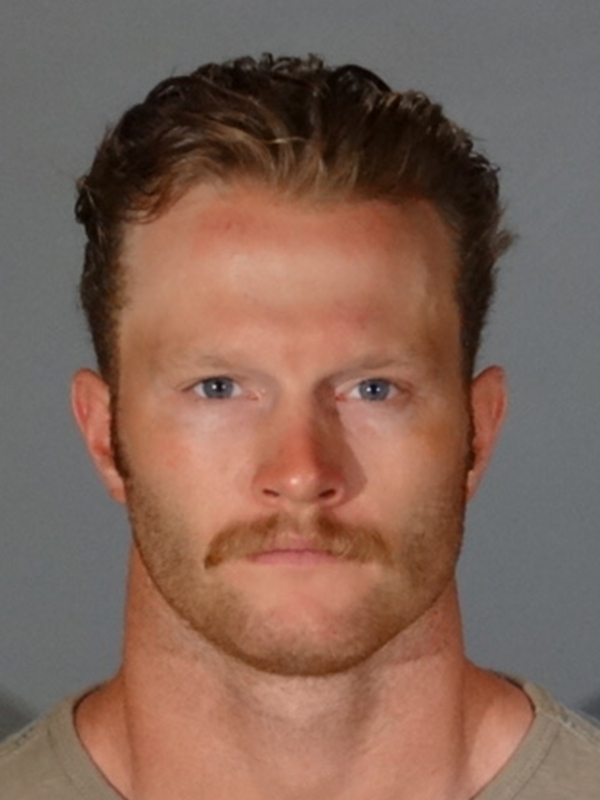 SANTA MONICA—Theo Andrew Krah, 28, a Navy SEAL was denied a reduction bail on Monday, June 20 for his alleged involvement in the murder of a man on June 12. He is being held on $2 million bail. Police broke up the fight between Krah and the victim, Kris Anderson that occurred on the Santa Monica Pier around 4 p.m. on June 11. No one was injured or arrested. 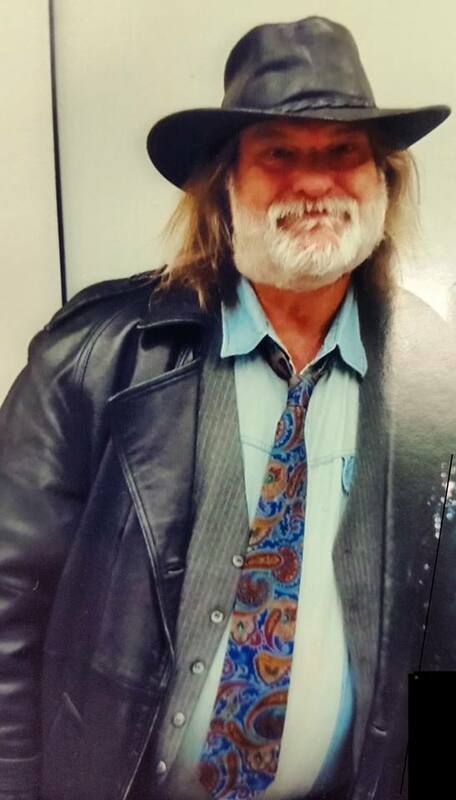 Anderson was found about an hour later suffering from head trauma and stab wounds in the 1300 block of 5th Street. According to the SMPD, Krah was arrested on June 13 in the San Diego County area. The Los Angeles Times spoke with Anthony Salerno, the attorney representing Krah who indicated his client was on the pier for a paddleboard competition when he spotted Anderson taking pictures of young girls. Krah confronted Anderson, asked to see his camera and then held the man until the police came. Anderson succumbed to injuries he sustained at a local hospital at approximately 4:40 a.m. on June 12. According to Patch.com, the coroner’s records state that the victim died of blunt force trauma to the head and torso with a stab wound to his face. The Los Angeles Times spoke with UCLA Spokeswoman Helen Williams who indicated that Anderson worked at UCLA Extension for about 35 years. Canyon News reached out to Lt. Rodriguez from the SMPD for an update on the investigation and the case, but did not hear back before print. Canyon News spoke with Ricardo Santiago, Public Information Officer for the Los Angeles County District Attorney’s Office who indicated that Krah is facing one count of murder with an allegation of using a knife. Krah is set to be back in court on July 13 to receive a date for a preliminary hearing on whether or not the case has enough evidence to go to trial.